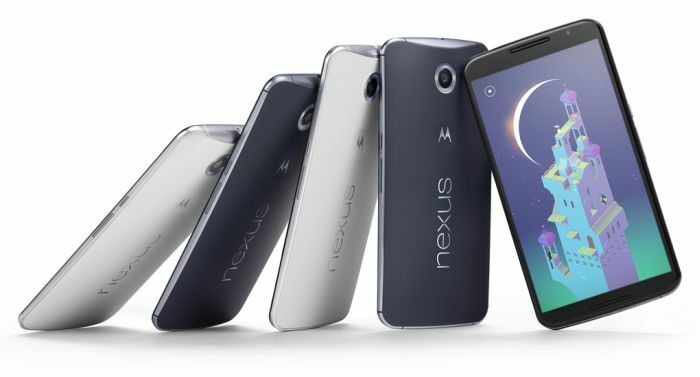 Google has presented its new smartphone – the Nexus 6. Made by Motorola, this is a real phablet, bigger than the iPhone 6 Plus and the Note 3. The design reminds of Moto X with some cosmetic changes. There is a metal band around the sides, the circular Moto X logo at the rear, and a 13MP camera module above. Up front, we are looking at a 6-inch screen with a quad HD resolution, so the Nexus 6 offers extremely sharp image on a spacious screen. The processor is a Snapdragon 805 clocked at 2.7 GHz with 3 GB of RAM. Other key specs are 13 MP rear camera with OIS, 2 MP camera up front, a massive battery (3220 MAh), 16 or 32 GB of internal storage. There is no microSD slot included, so you should think twice before ordering the 16 GB version. Nexus 6 is the first phone with the new Android – called Lollipop. It offers changes in design with simple shapes and some new animated effects. The new OS should be more battery efficient than 4.4 KitKat. According to Google, Android 5.0 will ensure 90 min extra battery life thanks to better optimization. Nexus 6 is launching on October 29 with a price of $649 unlocked (the 32GB version). All major US carriers will be offering the phone on contract from November. In Europe, the Nexus 6 will cost a bit more and should launch before the Holiday season. 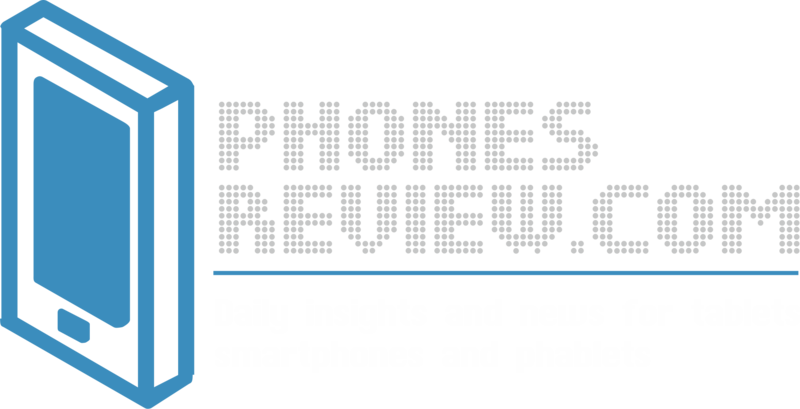 Stay tuned for more on Nexus 6, Motorola and Google.